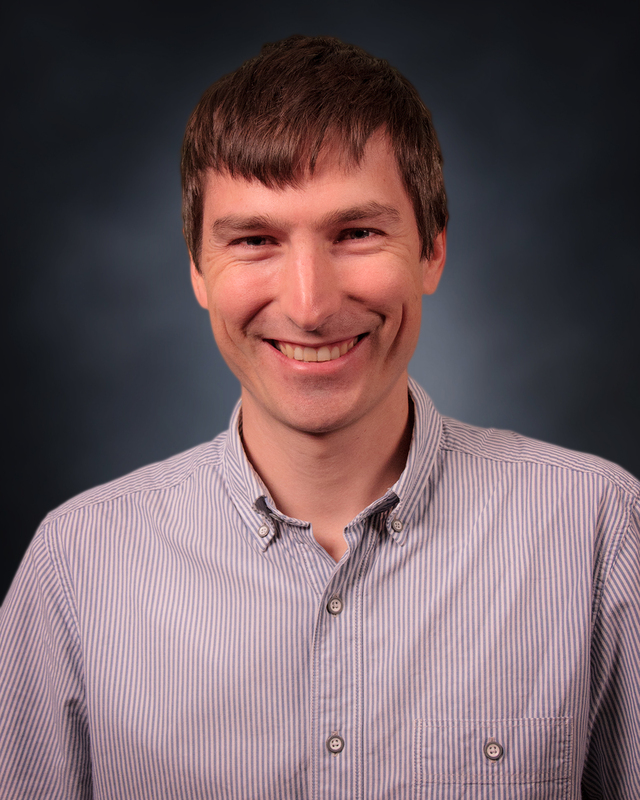 In April 2016 Nicholas Thorne moved from South Africa to join the Texas Advanced Computing Center and took the role of lead system administrator for the NSF funded cluster called Wrangler. Wrangler is focused on high performance IO and is backed by parallel filesystems running on SSD disks to achieve the desired high performance IO results. In November 2016, Nicholas was given the role of lead system administrator on a second TACC system called Lonestar5, a more traditional HPC cluster in the petascale performance bracket and funded by the three major university systems in Texas. He continues to manage these two systems on behalf of TACC and develops tools and techniques for system automation, server synchronization, and change management.